Become the expert on your team by learning all the lingo and terminology that exists within the Live Production Environment of a church. 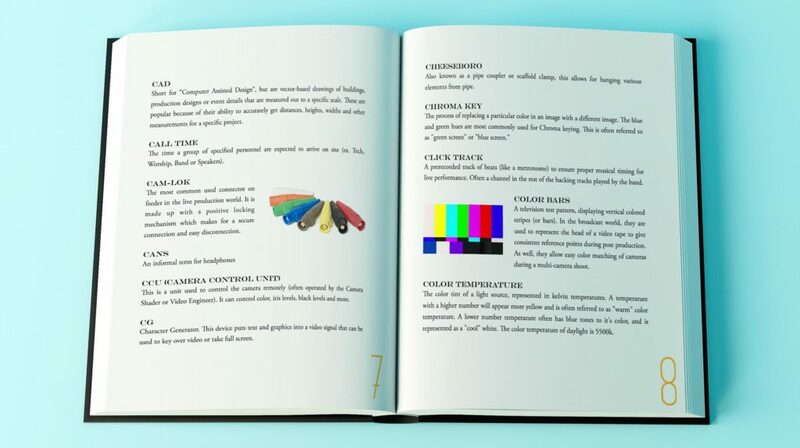 From lighting to video, audio to stage, this 45 page book will help you exponentially! 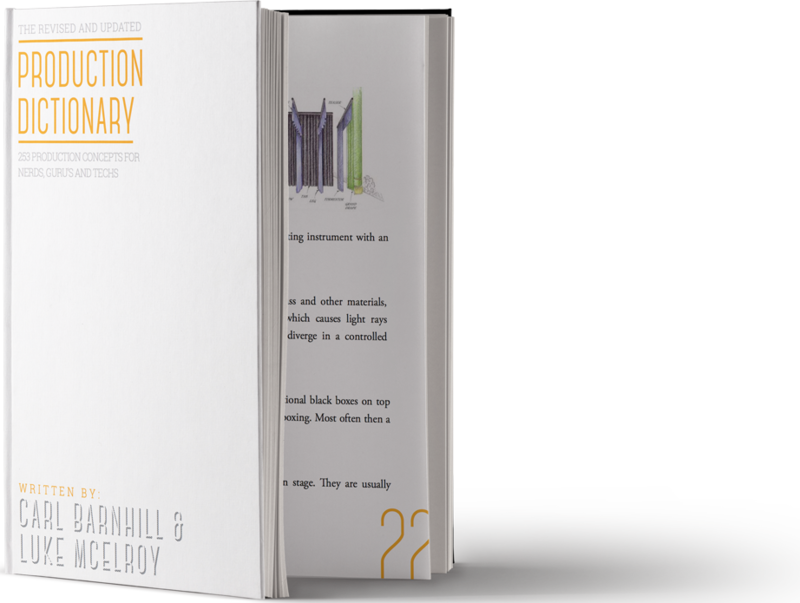 Carl Barnhill, from [twelve:thirty]media has partnered with the SALT Community and Luke McElroy to put together an amazing resource for the local church. 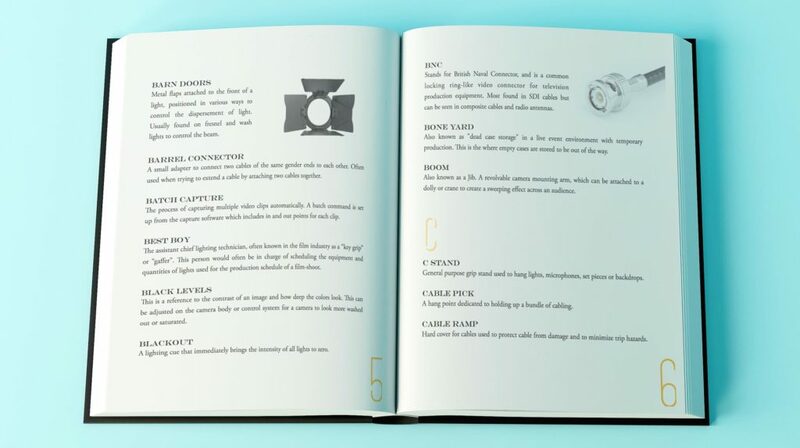 Inside this free guide, you’ll find over 250 concepts that will help you sharpen your skills as a live production engineer. 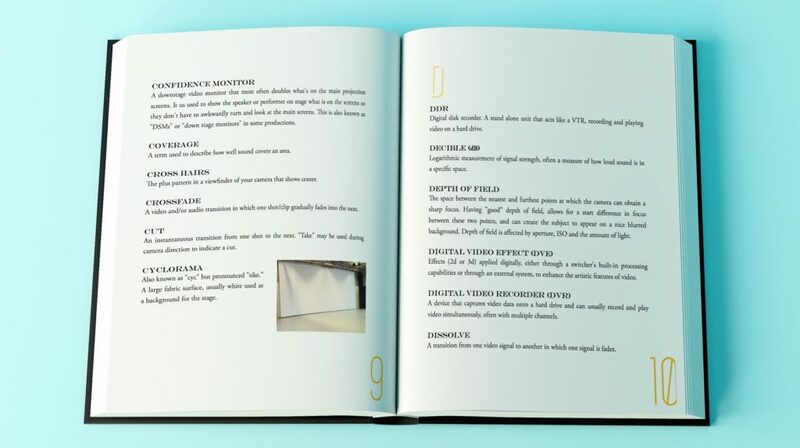 Take a look below at some of the samples, and you’ll see why this comprehensive guide is a must have for every production toolkit. 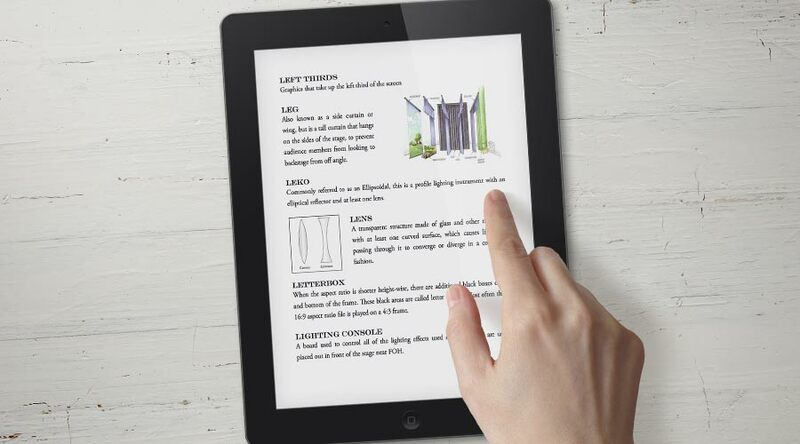 The best part about this free resource from SALT Community is the fact that this is a PDF, and you can install it in iBooks on your iPad, iPhone or simply open it on your computer. With that in mind, that means it’s easy to search. 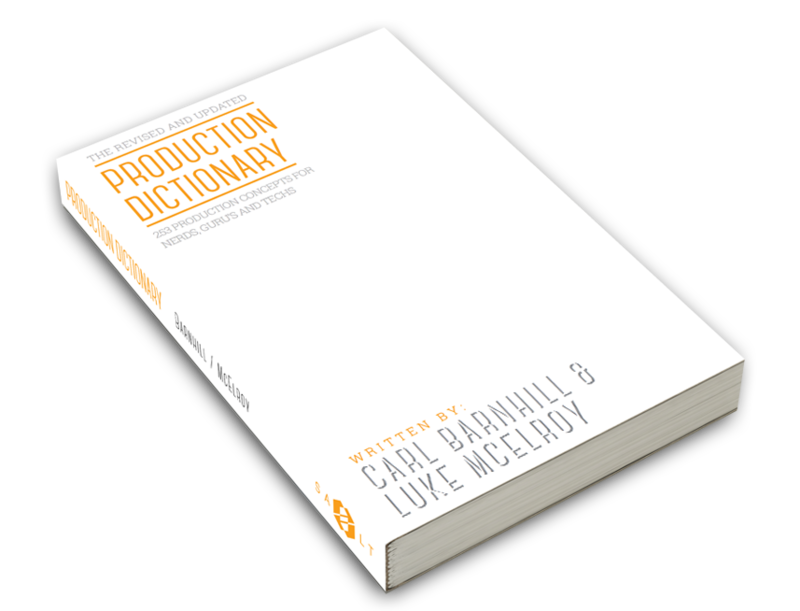 The Production Dictionary puts knowledge at your fingertips. Take Advantage of this exclusive offer from SALT Conferences Right Now.